My mother-in-law is the most amazing cook and has very generously allowed me to share this recipe with you. Even the humble home cook like me can make it. As the title suggests, it works best with apricots, which will come into season during summer. But if you can’t wait until then, it can also be made with apples. This dish looks like it takes a lot of preparation and effort but is actually made with minimal fuss and ingredients. 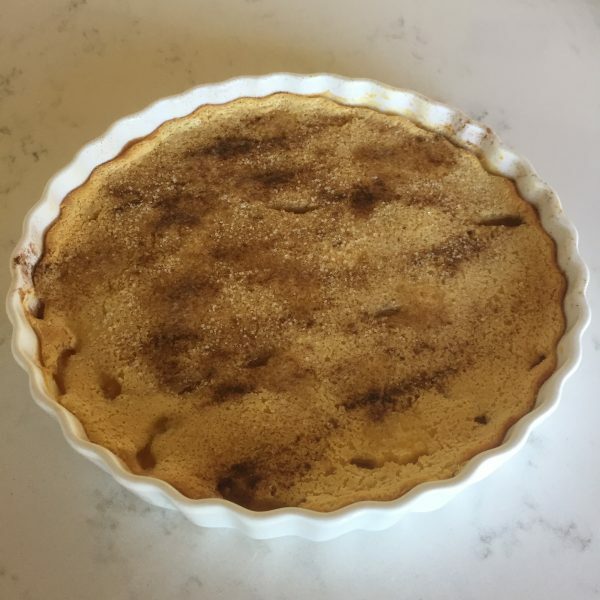 It is a great dessert to make for a crowd, especially if you are short on time. 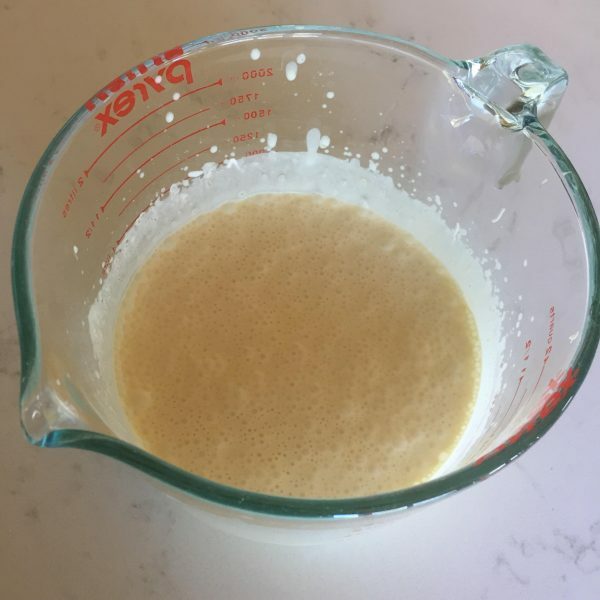 You can literally whip it up very quickly. Pop it in the oven as soon as your main meal is out and it should be ready to go when plates have been cleared. 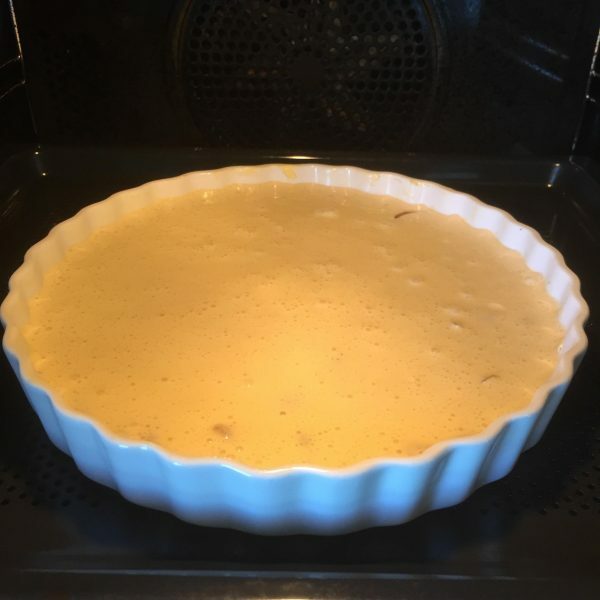 Serve straight from the oven with double cream and ice cream. If there happens to be any leftovers, it makes a ripper breakfast too. Preheat the oven to 160 -170 degrees. 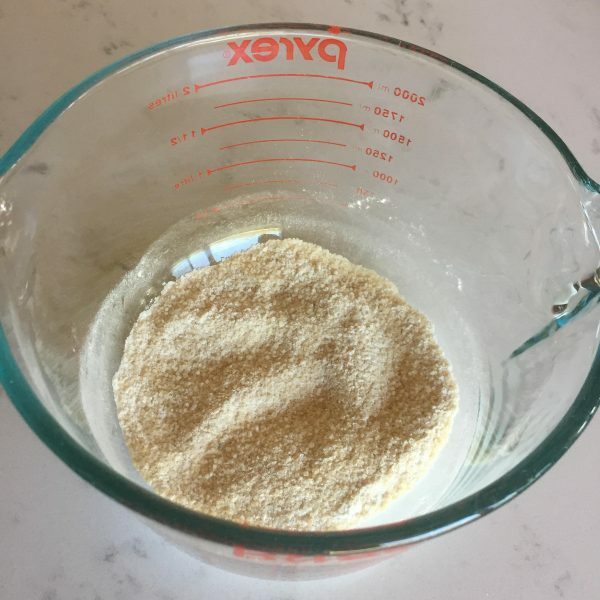 Combine the sugar and flour in a bowl. Add the sour cream, egg and vanilla extract. If using tinned apricots, drain them. If using whole apricots, deseed them and halve them. 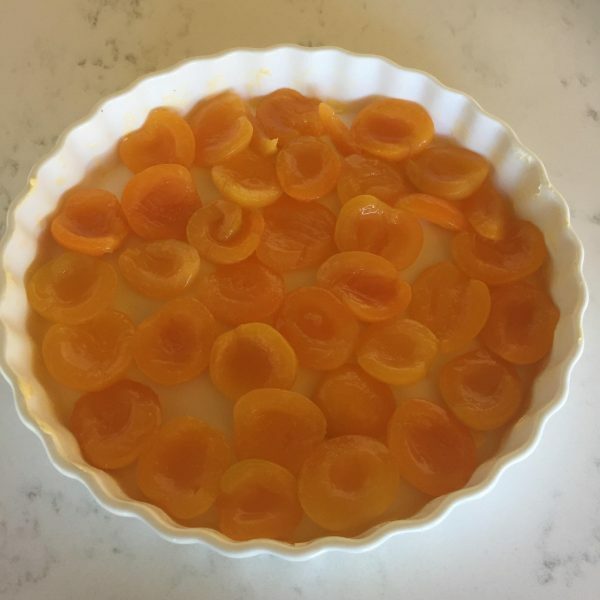 Place the apricots in the bottom of a 20 centimetre diameter pie dish. Spoon over the sour cream mixture. Take the dish out of the oven and sprinkle the extra sugar and cinnamon over the top. Put small bits of butter in random spots across the dish. This is optional. Cook the dish for a further ten minutes. 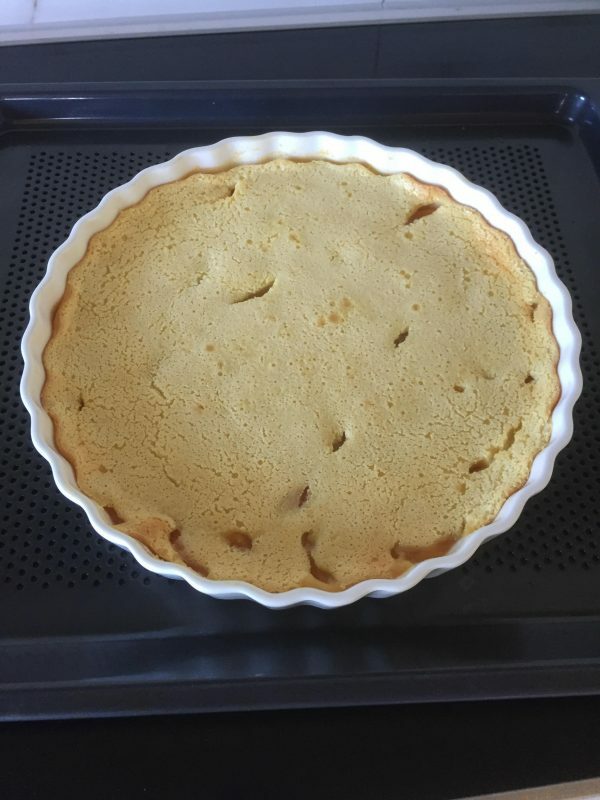 It should be custard-like on top and soft to touch. Serve hot from the oven with cream, ice cream, or both! Enjoy! 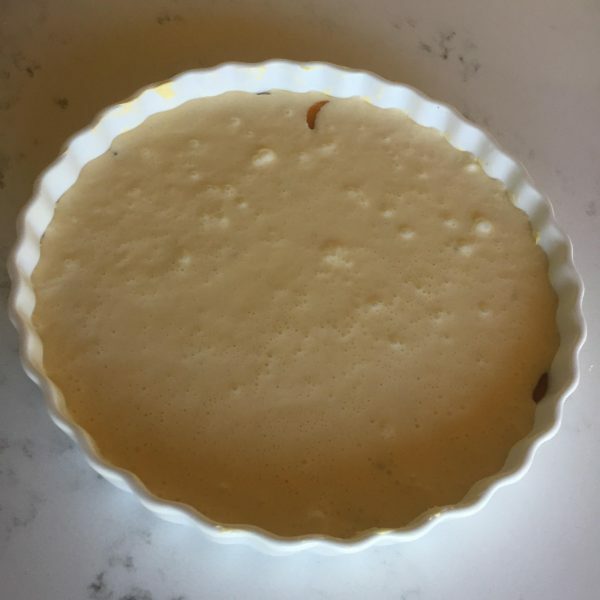 This entry was posted in Recipes, The Organic Place and tagged Certified Organic, dessert, Fruit, Organic, organic apricots, organic eating, organic food, Organic Fruit and Vegetables, organic living, recipe, recipes, Seasonal, Seasonal Produce, Summer, The Organic Place.